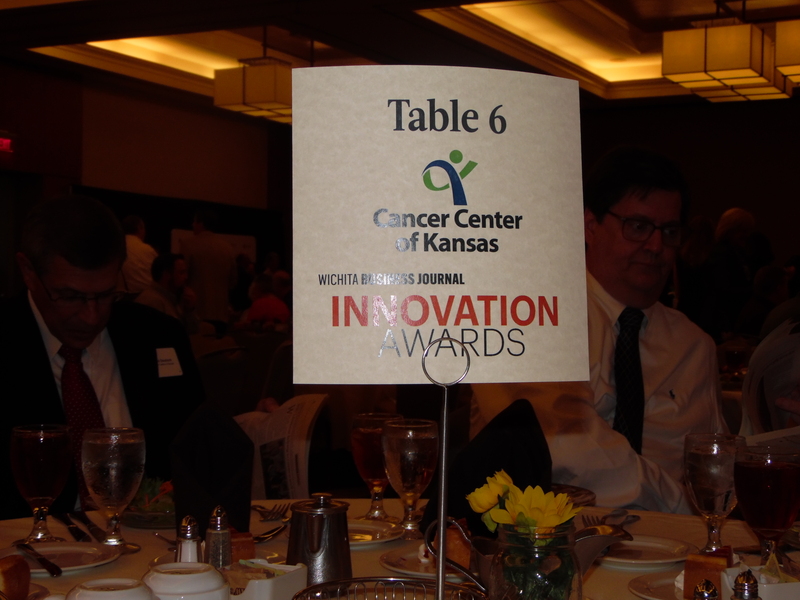 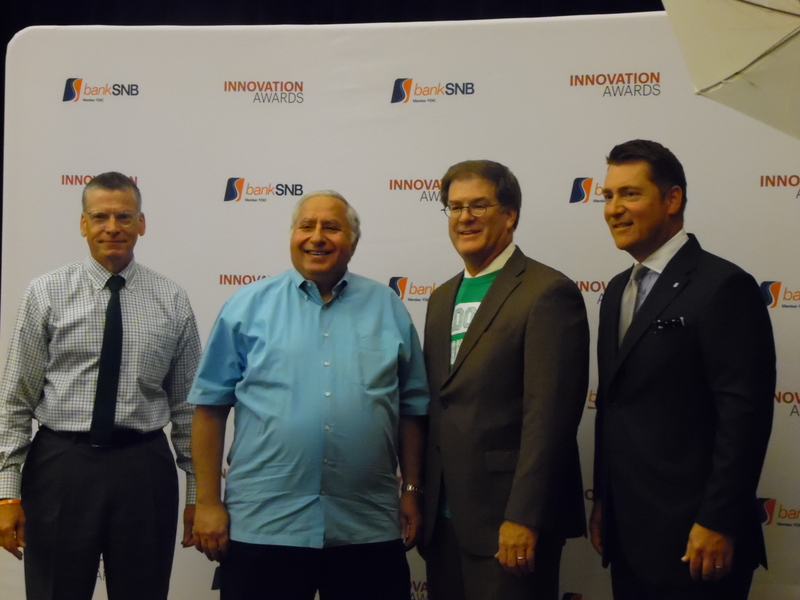 The Cancer Center of Kansas is proud to be recognized as an honoree for the 2016 Innovation Awards, presented by the Wichita Business Journal and sponsored by Central Consolidated, Inc. 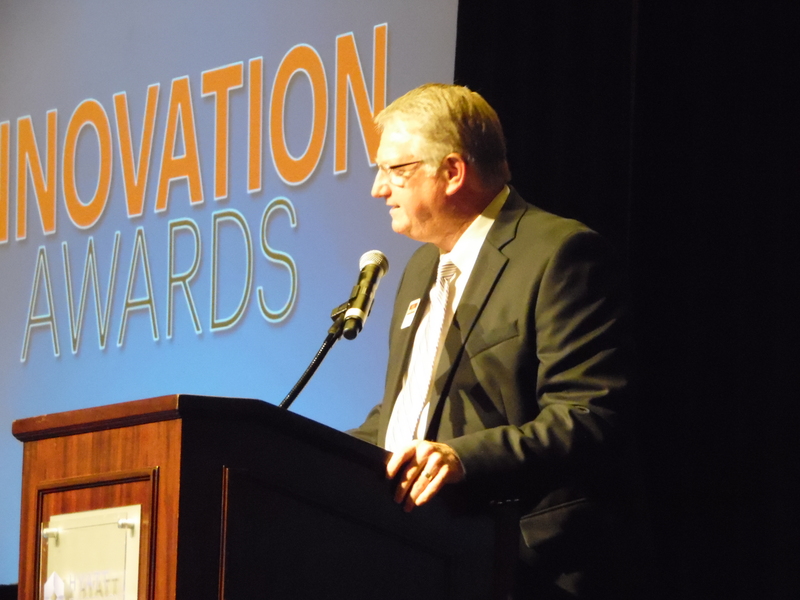 The Wichita Business Journal selected 22 individuals, teams and companies who have discovered innovative approaches and solutions to fuel our region’s economic engine. 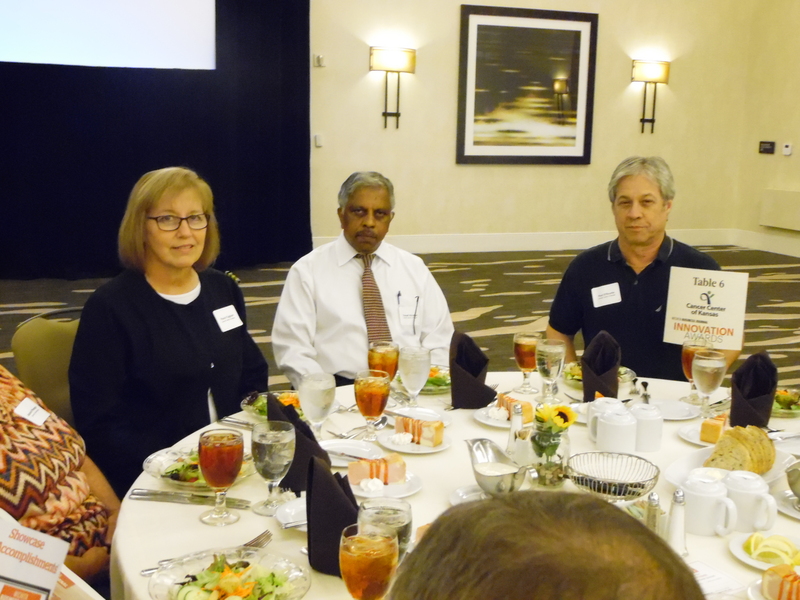 CCK accepted the honor at an awards luncheon at the Hyatt Regency Wichita on June 28, 2016. 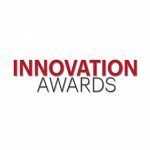 CCK was chosen based on the 30 year history of finding innovative ways to fight cancer through both research and patient care. 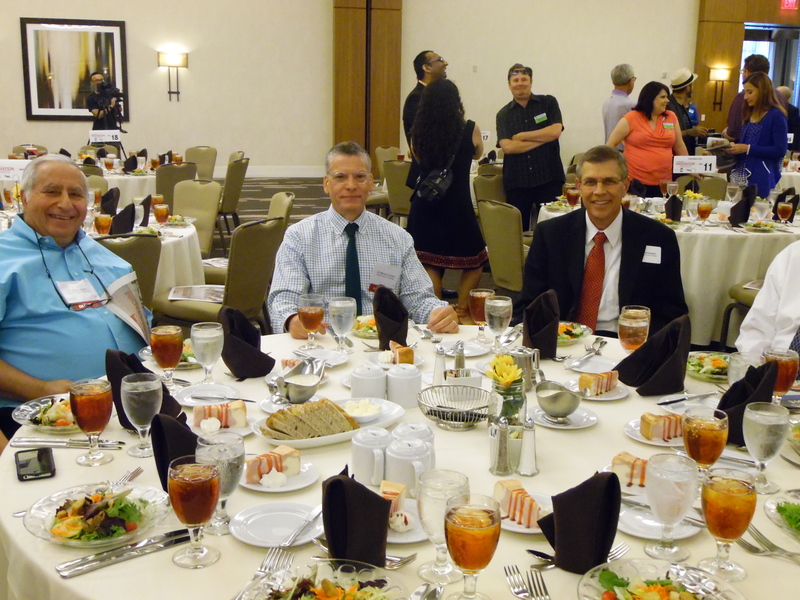 To read the article about CCK, check out the Wichita Business Journal online.